The European Music School Union (EMU) is the umbrella organisation of 26 national music school associations plus one regional association as a permanent guest. It represents the interests of public music schools on a European scale. This book offers an overview of the situation of music schools in their different countries, seen from the associa-tions’ point of view.Starting at the 2006 General Assembly in Kuopio (Finland), where the associations of the northern European countries presented themselves, there were several opportunities throughout the following year for associations to present themselves (2007 in Pecs, Hungary – eastern Europe; 2008 in Brussels, Belgium – central Europe; 2009 in Linz, Austria – southern Europe). The underlying data of those presentations, the statistical research and the national annual reports of the last years formed the basis for the articles written by the German music journalist Michael Riediger. These articles were edited and then sent to the associations to be reviewed. A final verification was performed by the national associations at the occasion of the 2010 General Assembly in Essen. 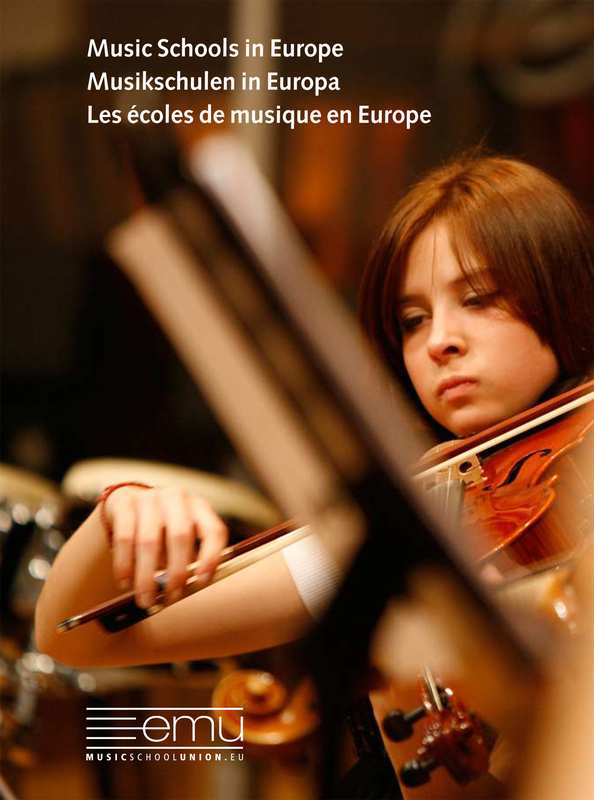 Together with the published statistical data, this small publication offers insight into the different developments and situations of music schools in the individual countries.